Home / Gossips / ‘Yes I am gay’ – Bobrisky officially comes out of the closet! ‘Yes I am gay’ – Bobrisky officially comes out of the closet! 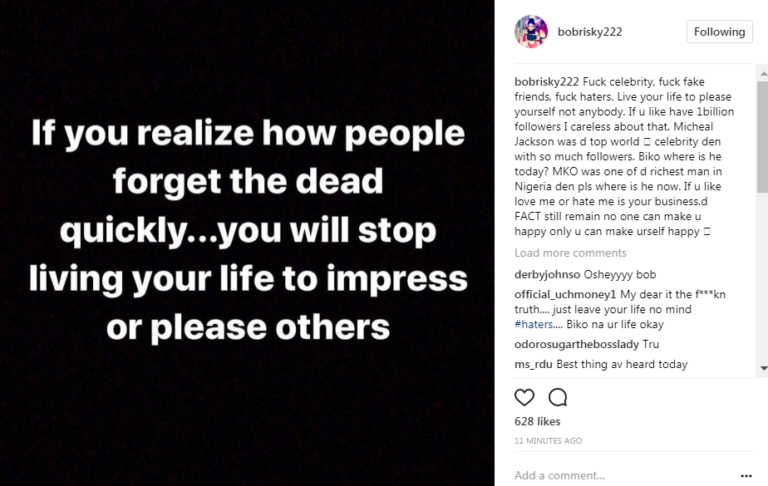 Nigerian male barbie, Bobrisky has officially come out of the closet after too many suspicions and allegations. This is coming after he was slammed two days ago for saying he squirts for his bae.